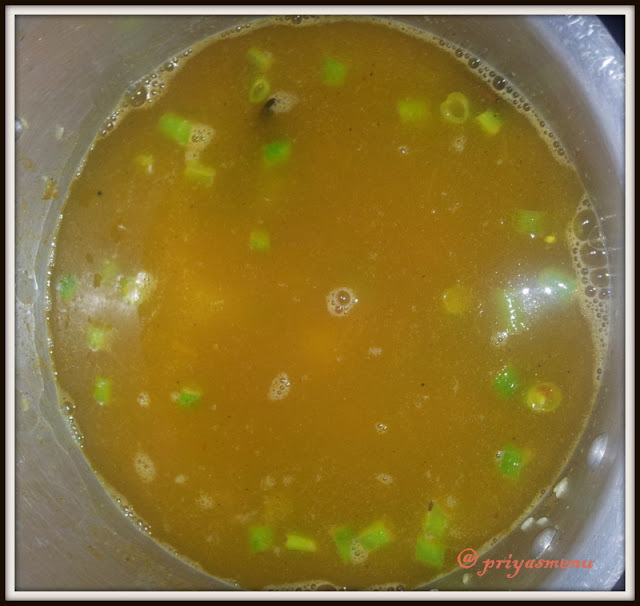 Soak the rice and toor dal for half an hour or before starting the cooking process. Heat oil in a pressure cooker and add the mustard seeds, once they starts spluttering, add the dry red chilli followed by jeera and hing. Add the chopped onion, saute for a minute and add the chopped green chillies. 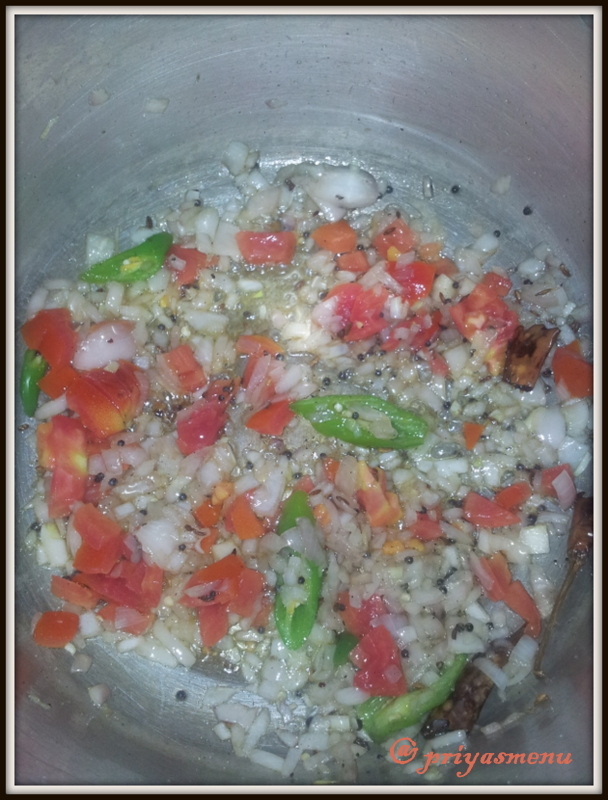 Add the chopped tomato and saute. 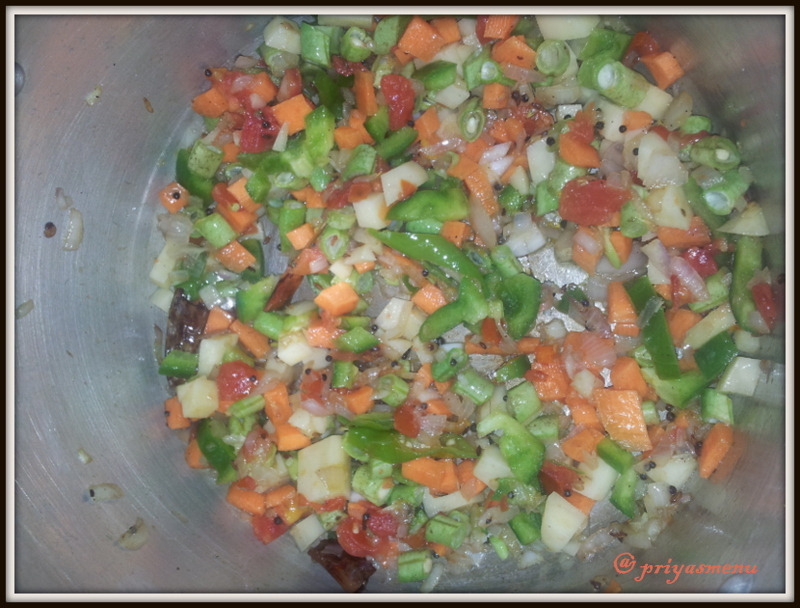 Now add all the chopped vegetables and mix well. 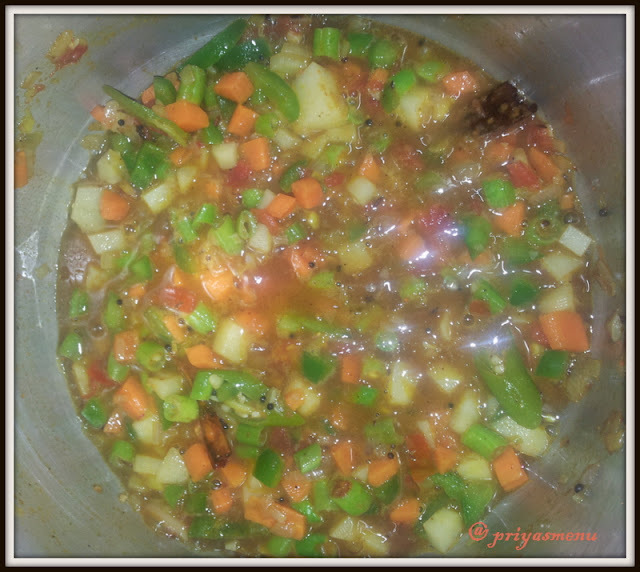 Add the turmeric powder, sambhar powder and salt, mix well and add the tamarind paste or extract. 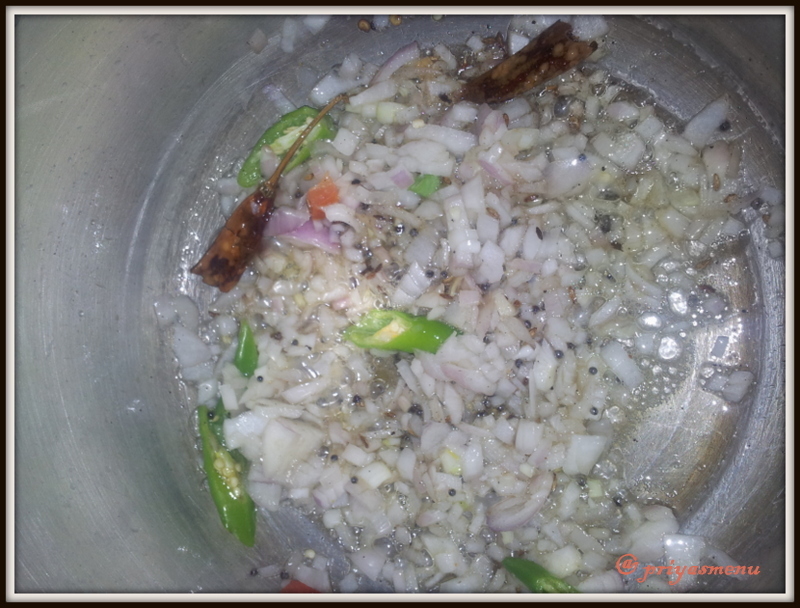 Wash the rice n dal and add it to the vegetables. Measure 5 cups of water and add it to the rice. 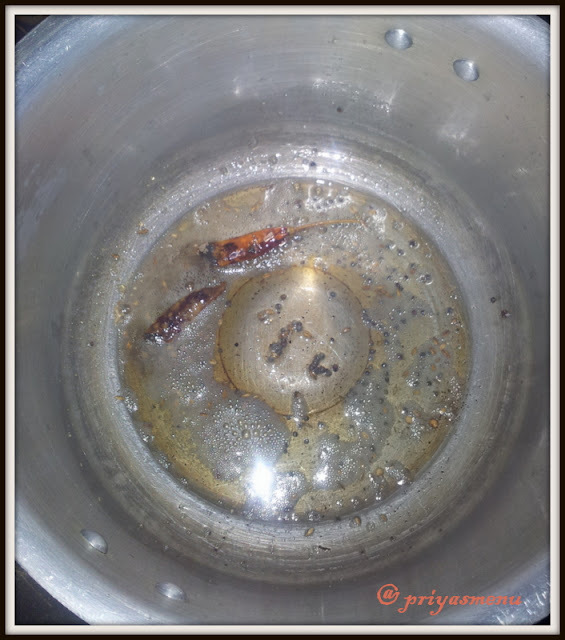 Cook for 5-6 whistle and switch off the flame. Open once the pressure released completely and mix well by adding ghee. 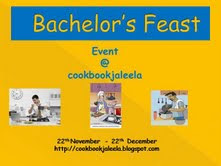 Serve hot with Potato fry, Fried chilli ( Mor Milagai ), chips and Raita. 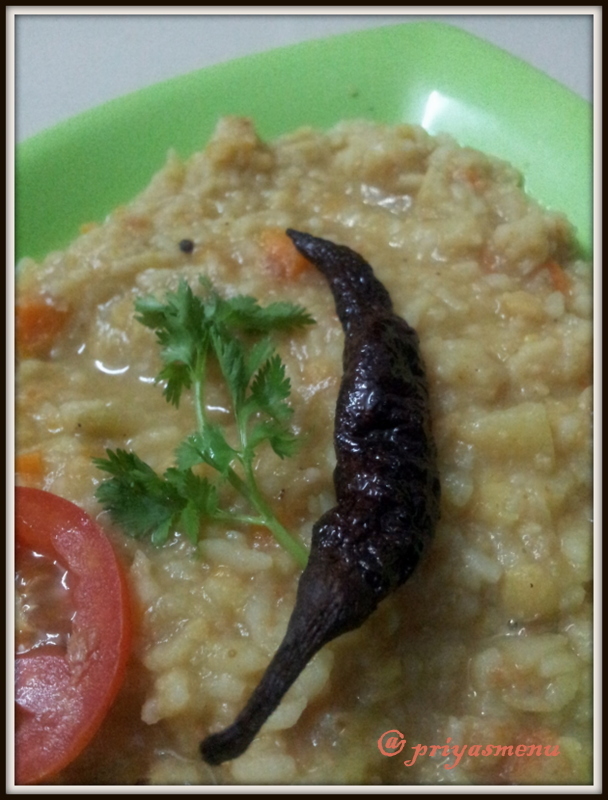 my al time favorite akka.so delicious. 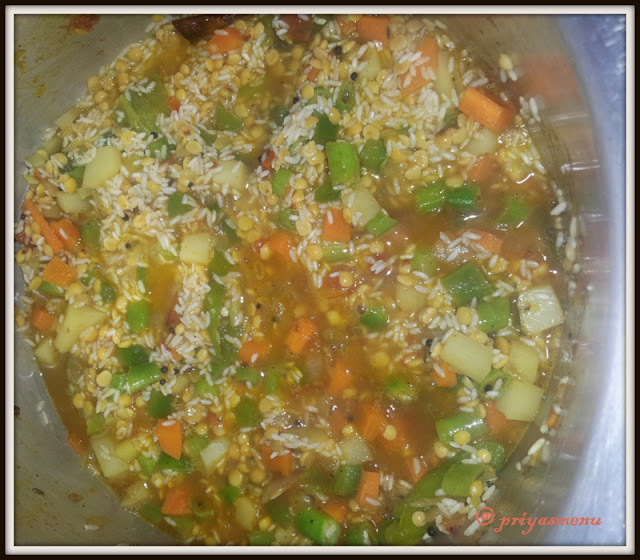 quick and different sambar rice.. will try it..
healthy and delicious sambar rice.. 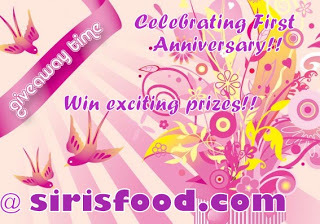 Always love this easy rice.. I can survive for many days with this delicious rice. 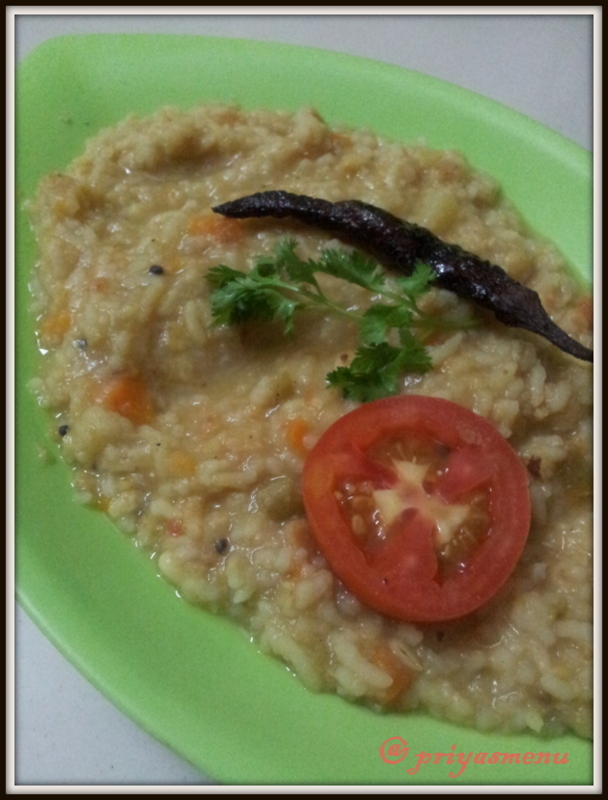 We call this dish Khichuri. 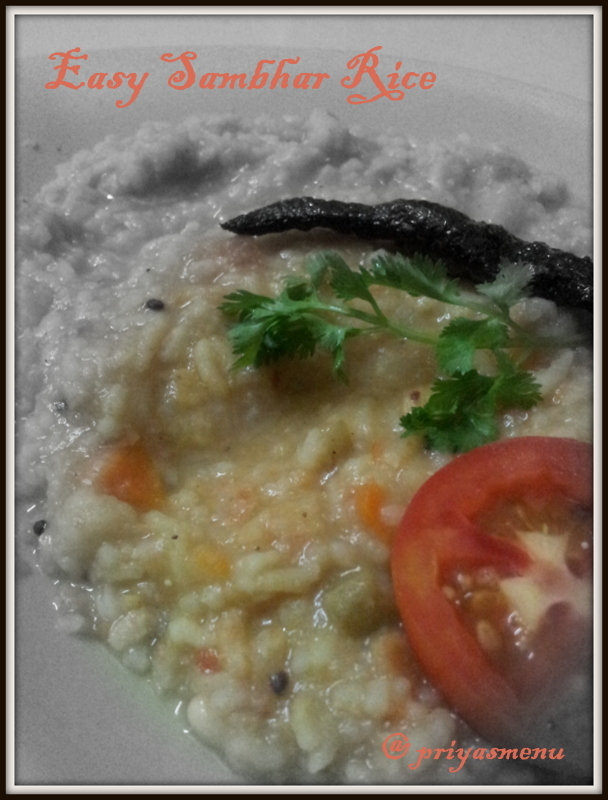 Sambar and rice........a complete meal....looks too delicious Priya.